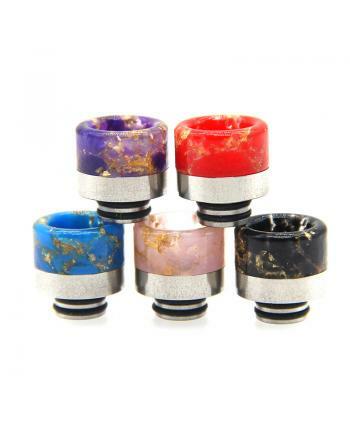 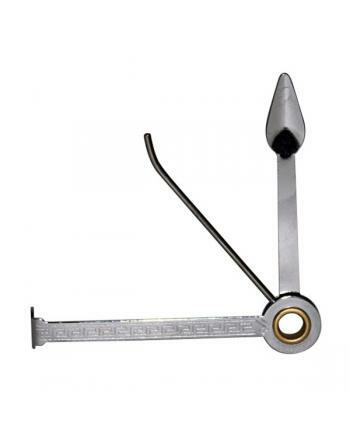 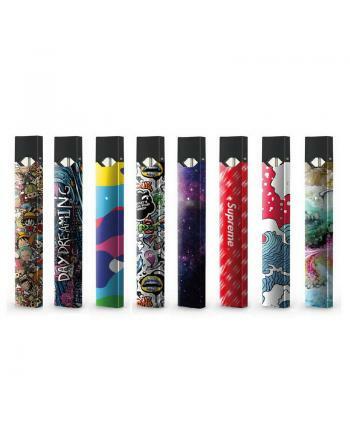 Features: The 360 degrees rotate vape drip tip, made of high-quality stainless steel, the top of .. 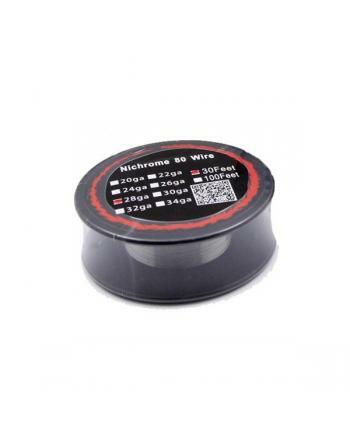 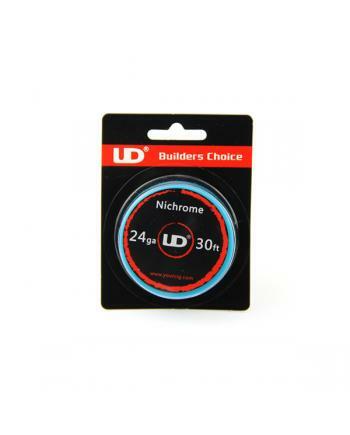 Features: Nichrome 80 vape wire, 20/22/24/26/28/30/32 gauge avaliable, diameter is 0.81mm, 0.64mm.. 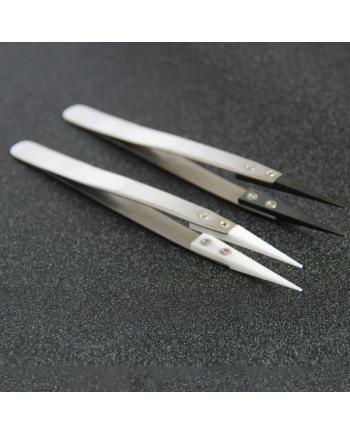 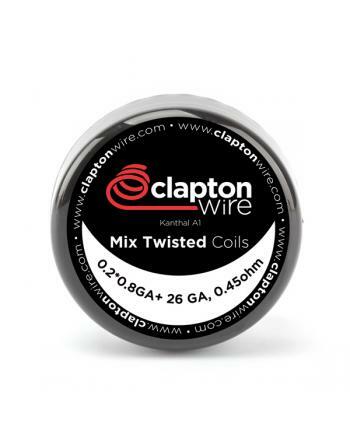 Features: pre-built mix twisted dual coil vape, 10pcs per pack, resistance is 0.45ohm, the model ..